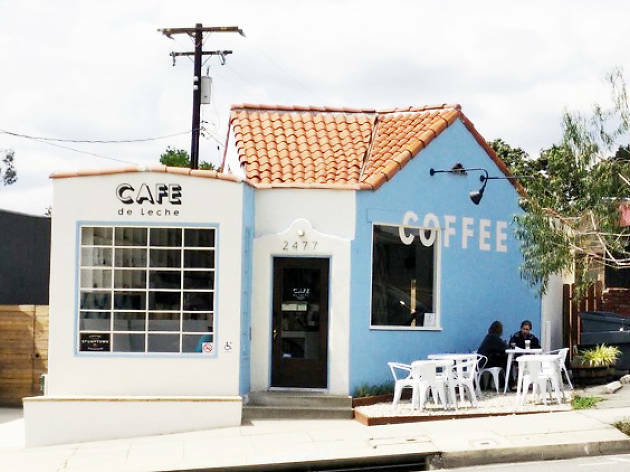 This pint-sized outpost of the Highland Park cafe sits up the Arroyo, just across the Altadena border. 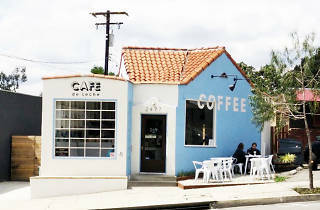 The blue-toned shop is simply adorable, with a living room-like setup inside and a couple of tables and chairs outside. More importantly, the menu lives up to the looks, with Rockenwagner pastries and bagels, Stumptown coffee and their signature creamy horchata con espresso.